Michael Robert Herman was a French American mathematician. He was one of the leading experts on the theory of dynamical systems. Born in New York City, he was educated in France. 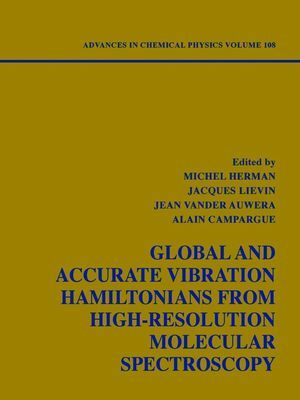 Jacques Lievin is the editor of Global and Accurate Vibration Hamiltonians from High-Resolution Molecular Spectroscopy, Volume 108, published by Wiley. The Forward Trip: From the Hamiltonian to the Vibration-Rotation Spectrum. The Backward Trip: From the Vibration-Rotation Data to the Hamiltonian.